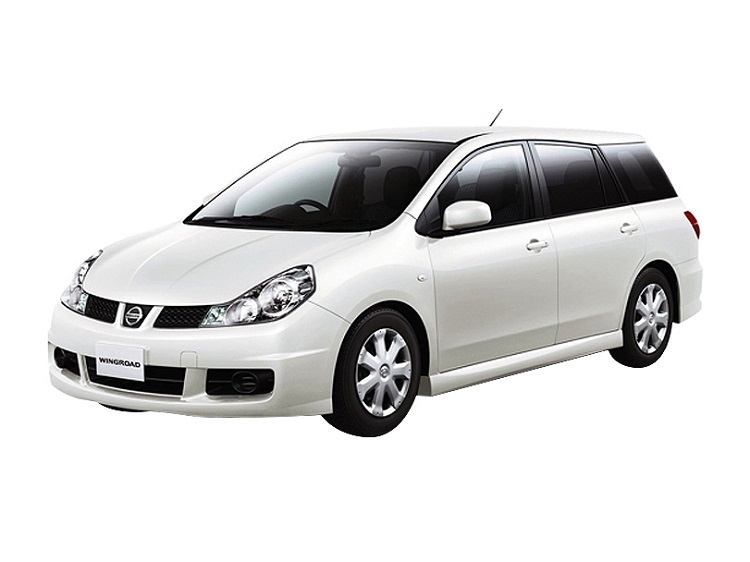 It is known that Japanese car maker Nissan has many dealers and promotions all around the world. But for 2017, chiefs decided to make a small change and first launching should be in New Delhi. Many competitors are stationed there since demanding of Indian clients are in growth every year. 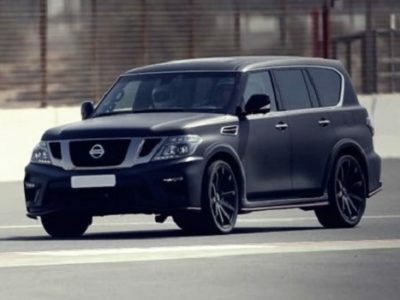 So there is no doubt that eastern market seems promising and even producing for all dealers but Nissan always has a high demand even in production itself. Well promotion and high quality of a product is exact the thing that clients need. So Nissan give them a new 2017 Nissan Sunny. 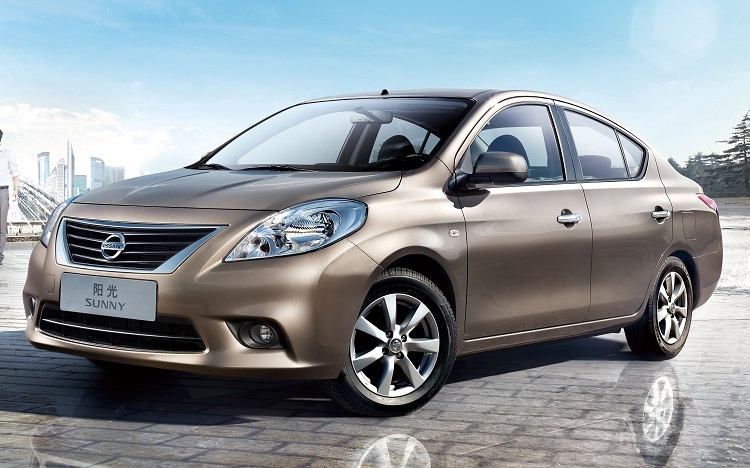 Price of the 2017 Nissan Sunny depends on trim level. This model will be available as XE, XD and XV levels, and value starts from Rs 7.91 lakh, which is around $11,500. 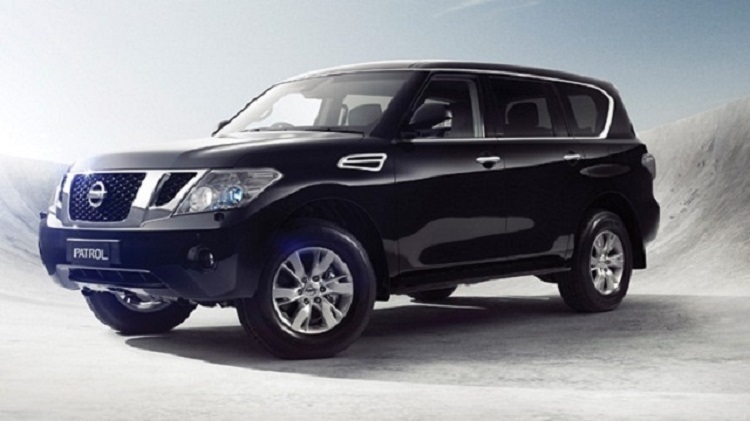 Also, higher trims, such as XD go from 8.40 lakh, or $12,500, to 9.50 lakh, $14,000. Top of the class vehicle, XV CVT model costs 10.89 lakh, which is not more than $16,000. 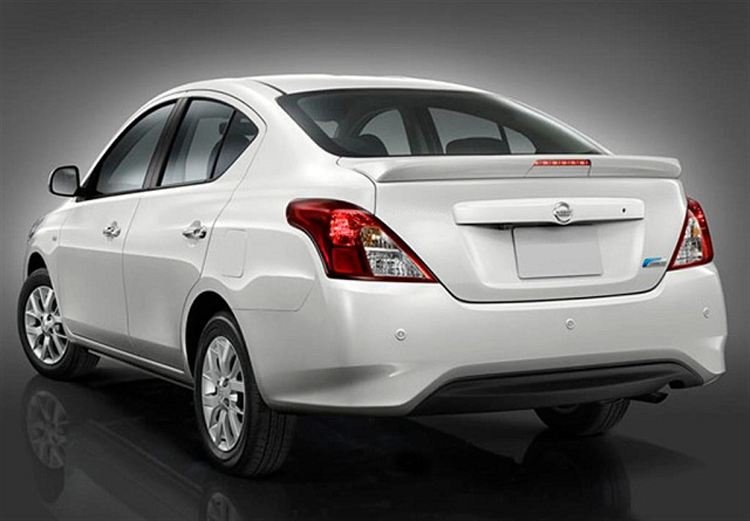 Exterior of the 2017 Nissan Sunny is high promising since it is available in multiple choice of colors and having a new appearance. 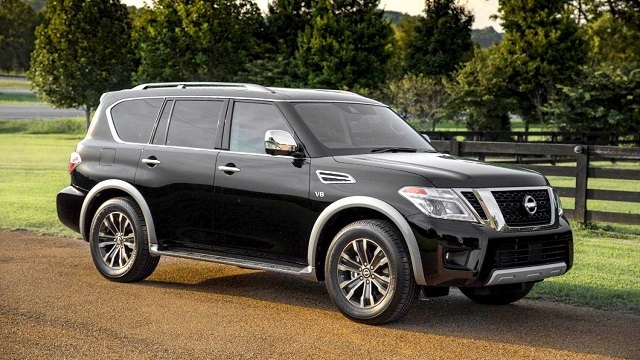 First eye catching thing is larger grille and Y-shape 12-spoke alloy wheels. Front part has LED lightning which are in totally good combo with side mirrors. The most changes are inside the cabin. It can be also furnished in various color combos since the genuine leather is all over the cabin. New audio controls and latest tech programs are also appealing and it is also a good start to introduce this model into a younger generations. Engine solution is better than earlier, and with not too many changes. 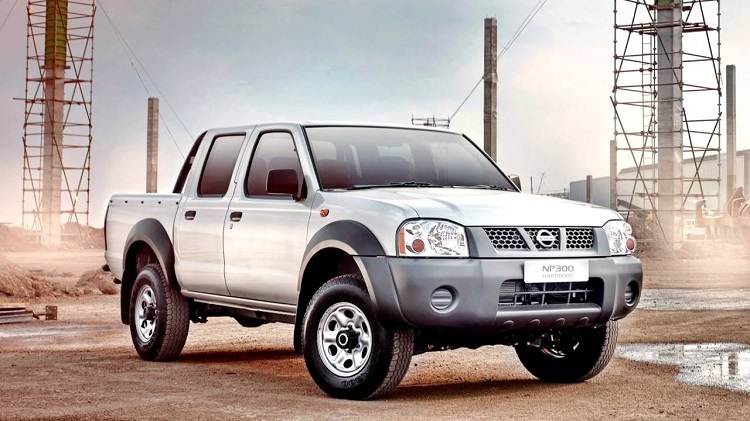 It will remain an idea for main concept to have a Diesel version of engine and it can gain a 1.6-litre K9K dCi motor paired to a 5-speed manual gearbox. This mean it can have 85 hp, while producing 200 Nm of torque. This is all possible at 2000 rpm. New Sunny will have an option to gain even more power from a 1.5-l HR15 engine. This unit can make 100 hp with manual and CVT gearbox respectively. The torque of this engine is 135 Nm.